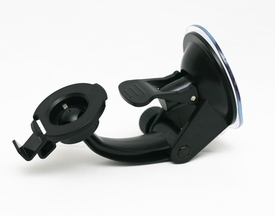 This is a suction cup mount for your car. Bracket included. It is easily removable so you can take it from car to car.